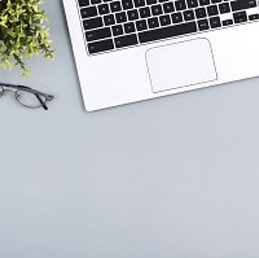 We plan, develop, execute, market, and lease amazing turnkey web services targeted to specific small business niche markets, providing these small business with online based business management systems that are easy and affordable. 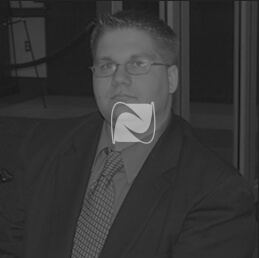 Our core product started off as a side project of Co-Founder Albert Dewey in 2002. In the early years, the technology was continuously upgraded and expanded, but remained a side project. 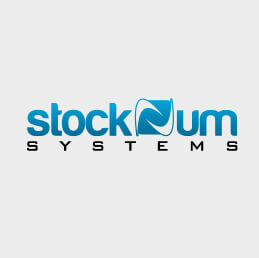 In early 2009 Albert decided to focus all his energies into just the AutoCorner System and brought Steven Carlson into the project to officially form stockNum Systems. The two of them spent their days driving to used car dealerships selling the service and evenings setting up the websites for newly acquired customers. During one of these late nights, Co-Founder Albert came up with the idea of automating the website creation process and he focused his time on creating a system to handle most of the heavy lifting, shrinking the time required to setup a website from 4 - 5 hours to just under 5 minutes. With continuous iterations of the system, ever constantly tweaking the system to handle the varying needs of customers, the system became more powerful, and at the same time, the customer base expanded rapidly to what it is today. Steven started his first computer business at the age of 12 and went on to write a Windows security program used by Arizona State University in their computer labs at the age of 14. His software has been reviewed in numerous computer magazines, all with favorable endorsements. He is accomplished in Perl scripting, Objective-C programming, network security, Cisco firewall configuration, server load balancing techniques, Linux server administration, among others. After high school Steven enrolled in the United States Navy as a Corpsman (medic) attached to a Search and Rescue SH-60 Helicopter, serving during Operation Enduring Freedom. After returning to civilian life, he started a real estate investment company that purchased homes out of foreclosure and resold them during the real estate boom of the mid 2000's. In between real estate deals he enrolled part-time in St. Petersburg College/University of South Florida and later James Madison University and achieved high marks in Business Law, International Law, Real Estate Law, Trust and Probate Law, Marketing, and Business Administration. Ten years ago he moved to Virginia from Florida to partner with Albert to focus on expanding the AutoCorner service that Albert had developed. During his spare time Steven utilizes his emergency medical knowledge and experience from the Navy to volunteer as a Paramedic for the Luray Volunteer Rescue Squad. Albert Dewey moved to Page County, Virginia in 1990 and is the single dad of daughter Haley who graduated from Luray High School in the spring of 2013. Haley was the first student in Page County to ever complete her associates degree before finishing high school and also received the Governor's Scholastic Award. In 1993 Albert purchased J&D Grocery from Jerry Petefish, renaming the business to The Hope Mills Country Store. He remodeled the store's interior, paved the parking lot, put up a new canopy and installed new gas pumps, resulting in a 500% increase in business over what the previous owner had done. Three years later he sold the store at a profit. During the years of operating Hope Mills, Albert learned enough about computing to develop several custom accounting and management systems to assist him with running the store. Catching the "programming bug", he sold The Hope Mills Country Store and formed a small website development company called CppSolutions, later partnering with Steven Carlson to form stockNum Systems. 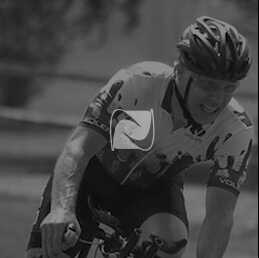 When not programming, Albert can often be found on the back roads of the Shenandoah Valley and in the mountains training for various cycling hill climb and time trial events that take place each year.